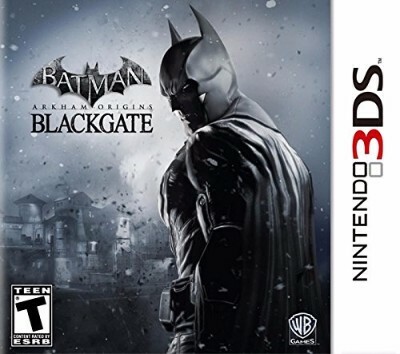 Batman: Arkham Origins Blackgate (Nintendo 3DS, 2013) Complete Free Ship! Batman: Arkham Origins Blackgate (Nintendo 3DS, 2013) Complete! Works great! Batman: Arkham Origins Blackgate - 2DS - 3DS - MINT - Complete - tested - works!